The following document is from Smartwords.org. 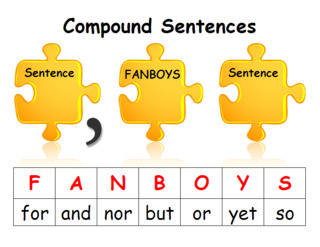 These conjunctions don't combine equal sentences like FANBOY. 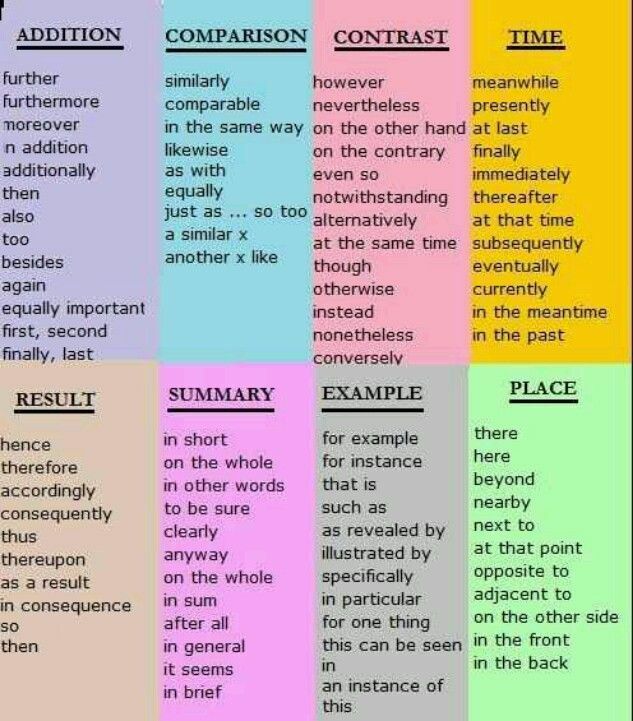 It makes one part of the sentence more important than the other. It can be difficult to notice, but the difference is there.